Ohio Buckeye (Aesculus glabra); official state tree of Ohio. Photo by Ruth Hartnup/Flickr (Use Permitted with Attribution). 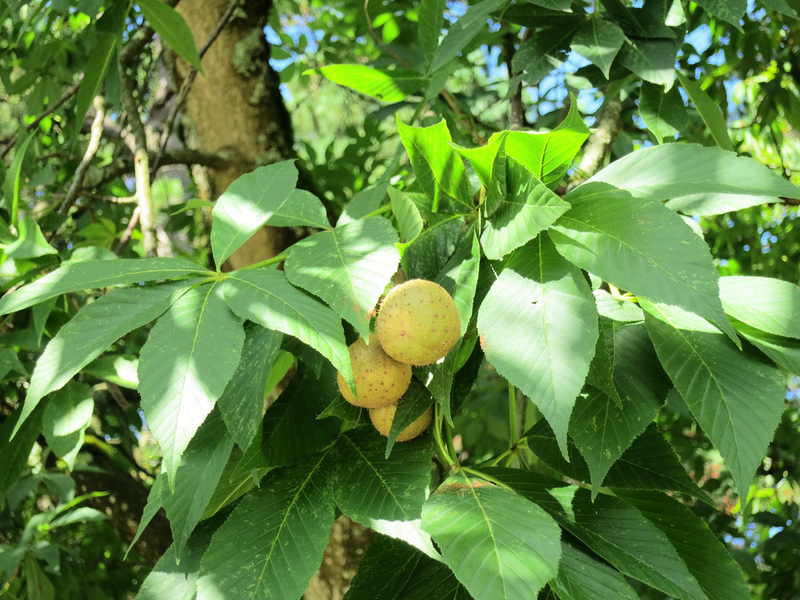 Buckeye trees are fairly common in Ohio, growing especially well along rivers, streams, and on floodplains. Ohio's state nickname is "The Buckeye State" and Ohio residents are often called "Buckeyes." 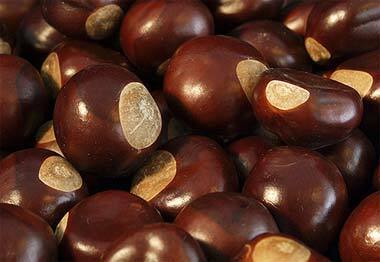 People confuse the Ohio buckeye tree with the horse chestnut (Aesculus hippocastanum) and the yellow buckeye (Aesculus octandra), which also grow in Ohio. The yellow buckeye is closely related to the Ohio buckeye and it's difficult to differentiate between the two species.